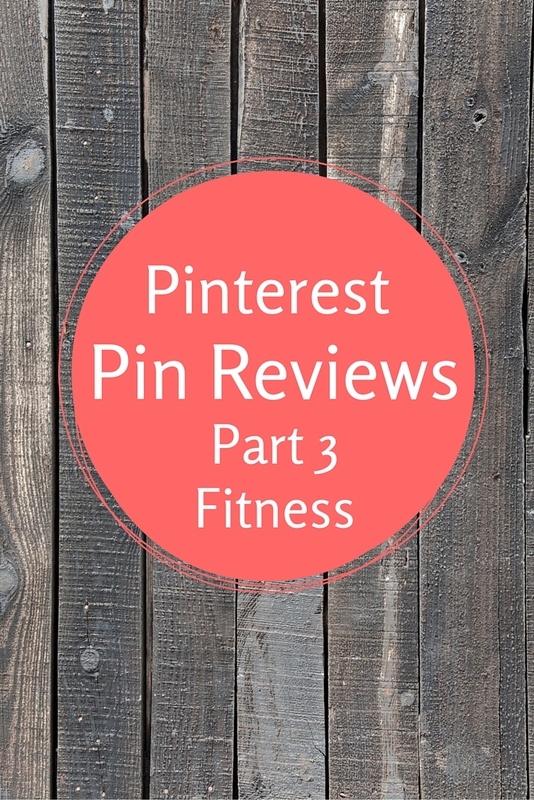 The last post in my 3 part series of Pinterest Pin Review “Pins Ive Tried and My Opinion” is Fitness. However, there are a few Pinterest Pins I have tried and have turned my husband on to that are really great workouts. Most are 15-30 minute workouts and Jeffrey is proof that they work. The first one I want to share is this arm workout from popsugar. This is a pretty good arm workout. I even had Jeffrey try it out last week just for the sake of it and his arms hurt the next day. He usually lifts weights 3x a week, so that’s a pretty great arm workout. This next one is another arm workout from popsugar. OMG! When I finished this workout, my arms were killing me! They hurt for days! You’ve got to try the bottom right workout for great arms. I really like these next ones because I can search Pinterest with my smart phone, take a screen shot of them. They are quick easy workouts that will get you sweating. I DON’T do burpees! I think they are for crazy people. lol I replace them with jumping jacks or something else. I will say that I “like” to run. I DO NOT LOVE IT! But I like it. 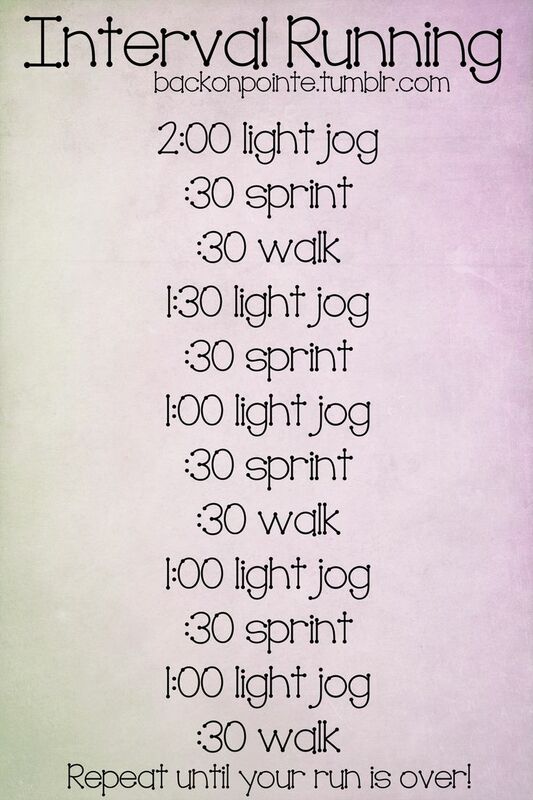 This next pin is a great interval running program to get you started. Once you decide on how long you will run for, you just follow these steps. Interval running is said to be better for you. Over the last year or so, when I would workout, I like to mix it up. I do not like doing the same thing day after day. I found a few Kickboxing workouts outs and one of my favs if from fittv. The link will take you to youtube. I really like this video. It gets me moving and sweating. It’s like 30 minutes long so not too bad. 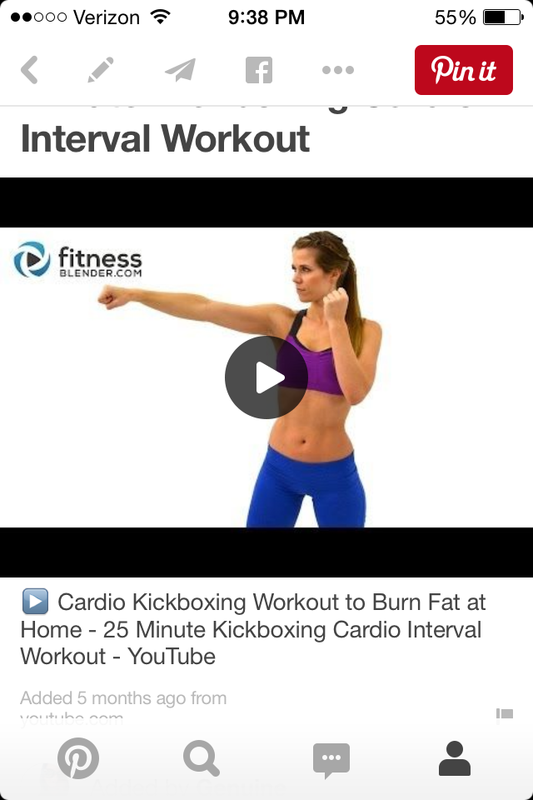 Here is another kickboxing workout pin I’ve tried. It’s from deniseaustin. It too is from youtube. After Denise, I went looking for Jillian. She can always lead a good workout. If you like kickboxing and/or Jillian Michaels, give this one a try. Here’s one last kickboxing pin that I have tried. This one is from fitnessblender, but it is also found on youtube. And my opinion …? Lame. There was no music, just instruction. Boring!! I don’t really like to work out people, ya gotta make it fun. I only did this one once and never went back. This last Fitness Pin is from popsugar as well. This one is a 10 minute workout and it’s a killer! This is the one that Jeffrey does at least 2-3 times a week. And let me tell you, he sweats! If you’ve only got 10 minutes and want to burn some fat off fast, do this workout. 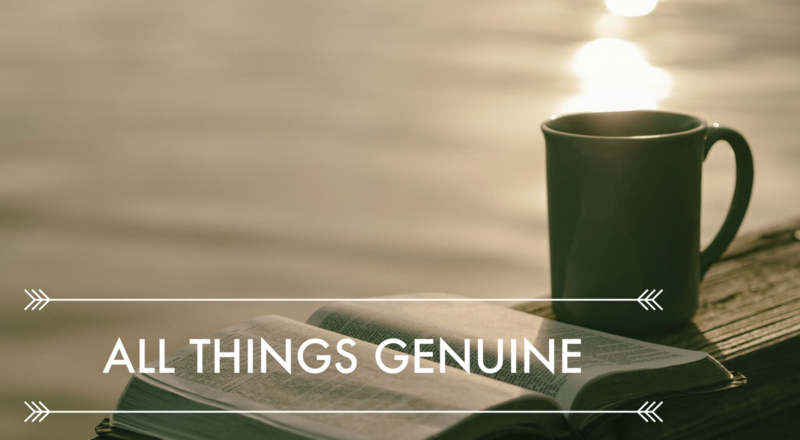 It yields great results.